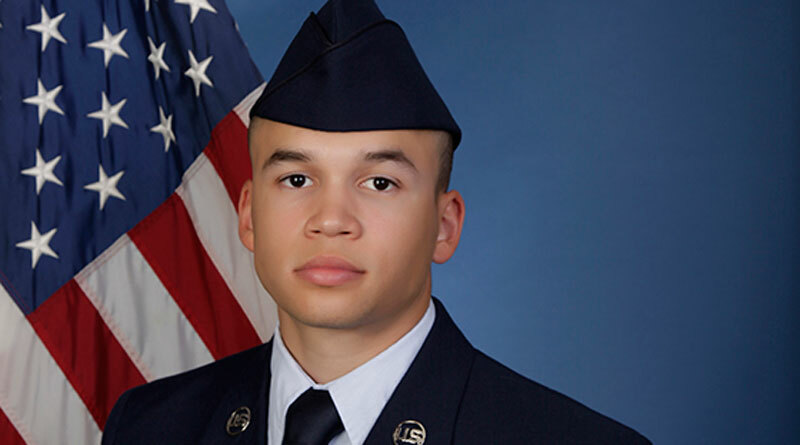 U.S. Air Force Airman Ameer K. Thomas graduated from basic military training at Joint Base San Antonio-Lackland, San Antonio, Texas. Thomas is the son of Lori Martin of Tiffin, Ohio, and Rodney Thomas of Wauseon, Ohio, and grandson of Jayne McCoullugh of Toledo, Ohio. He is a 2017 graduate of Columbian High School, Tiffin, Ohio.